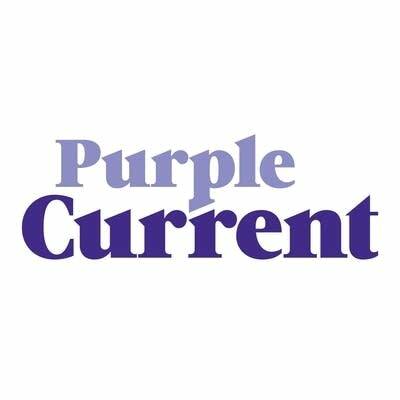 Get even deeper into the Purple Universe by signing up for our Purple Current newsletter. Each week you’ll be served the latest news from Prince’s world and updates about artists we play on Purple Current. Best of all, we’ll be seeking your opinion about upcoming musical features and beyond.